The building of soil carbon in Australian farmland should be regarded as a an national priority because it the bast way of sequestering atmospheric carbon, soil carbon also holds significant amounts of water, reduces erosion across catchments, increases biodiversity, increases nutrient use efficiency and is a key to increasing yields and food quality. 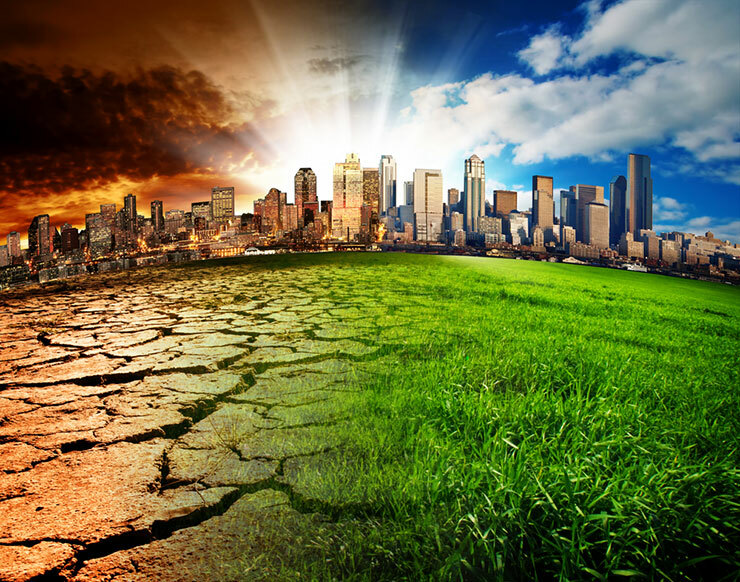 With Australian climate already experiencing temperature extremes impacting vast areas across the continent the need for implementing soil carbon building practices is urgent. To begin this process both the Australian government, the organic industry and conventional counterparts need to immediately start baselining organic carbon in soils. Carbonlink is one Australian company that is developing a soil carbon monitoring process and can measure deeper soil carbon down to 1m – Carbonlink (2015). This data is critical for establishing the effectiveness at which farming practices build soil carbon, biodiversity and resilience across the farming landscape. 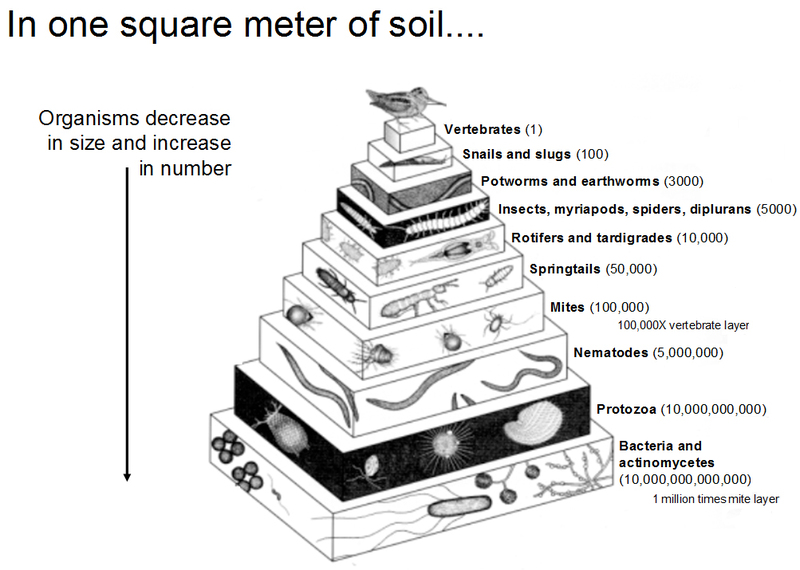 All across the world there has been a dramatic decline in soil carbon levels, in particular colloidal soil humus. Deforestation, reduced pastures and meadows, continuous cropping, over cultivation and excessive use of nitrogen fertilisers have all led to reduced soil carbon levels. This carbon has left the soil as carbon dioxide, one of the 3 primary greenhouse gases, and made its way into the atmosphere and ocean (causing acidification). 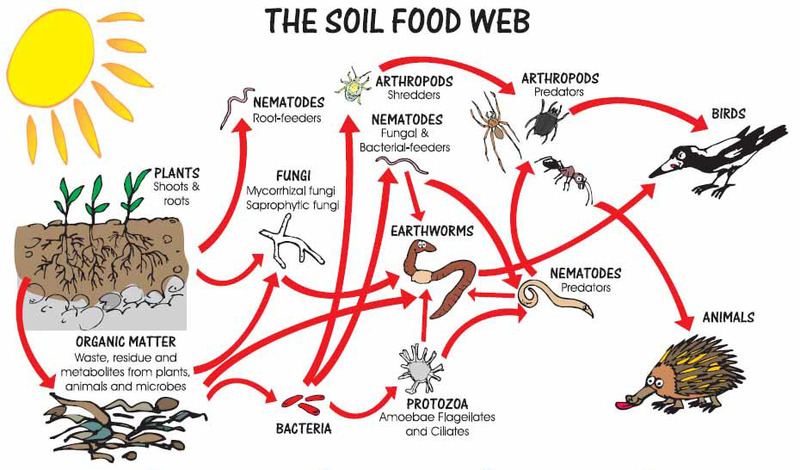 Soil Systems Australia guide companies and producers with project management, agronomy, horticulture, commercial and on-farm composting, organic consultancy, dairy production, waste water management (for rendering plants & abattoirs), establishing market gardens, education and soil surveys. Compost, The Solution to Climate Change? 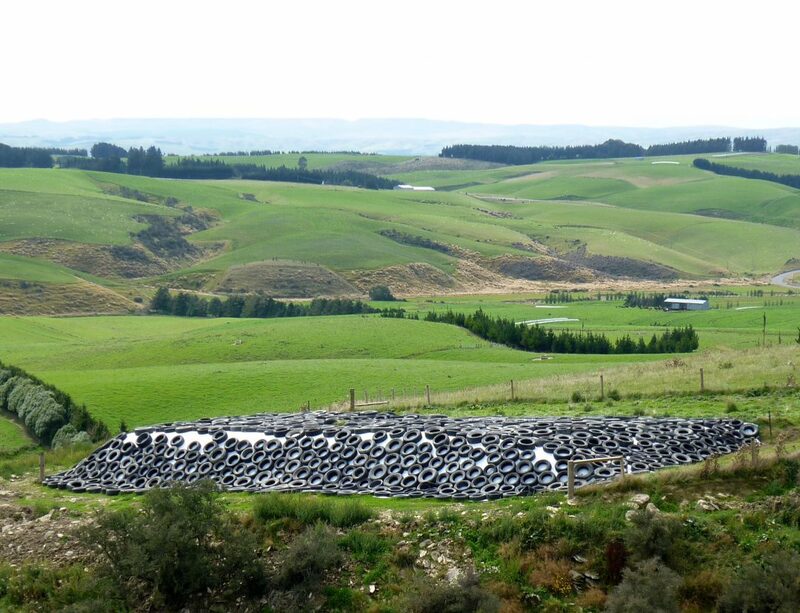 Recycling organic residuals instead of throwing them in the garbage is the first step to capturing the full potential that these under-recognised resources can play to address a wide range of current global environmental issues. 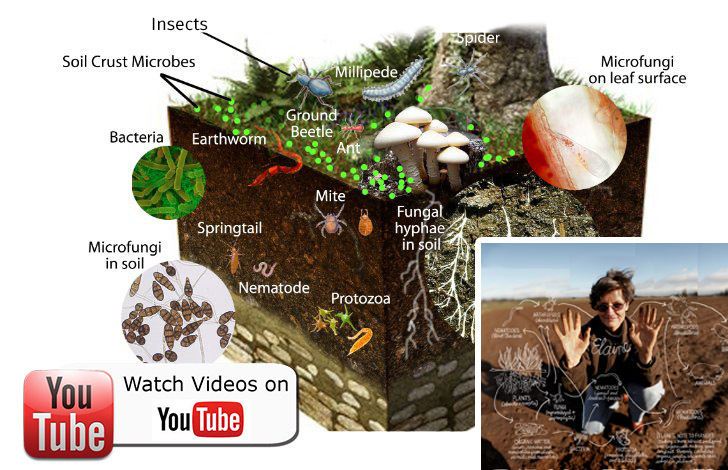 And on the occasion of International Compost Awareness Week 2016 (May 1 – 7), a global network of organisations, devoted to organics recycling and compost use, are combining their efforts to bring attention to the multiple benefits to be realised when organic residuals are viewed as resources rather than waste. Finding value in farm waste? Have you ever considered the value of the Farm waste material around your property? Over the last few years there has been a steady movement returning to “old school” farming practices like use of manures, composting and remineralisation. Farmers are realising that what we have been told about, nitrogen is not the complete picture with real concern about decline in soil structure and soil/herd health. The challenges of skyrocketing production costs, both fertilisers and feed, compacted soils and increased runoff meaning less rain utilisation and increased irrigation costs. 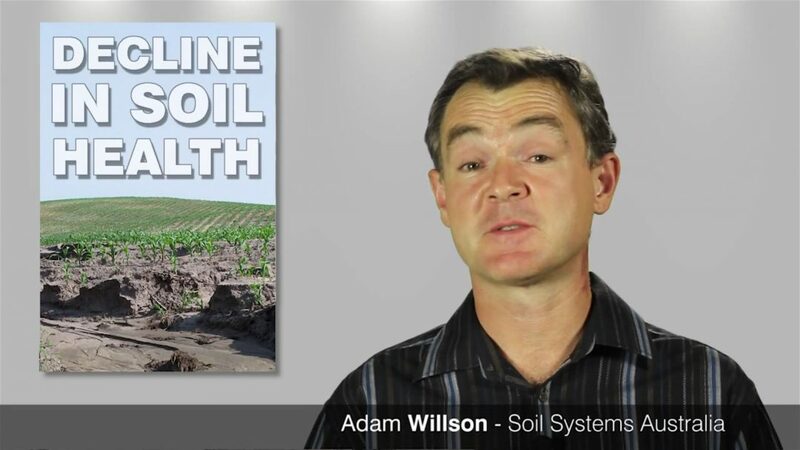 It’s now becoming clear that many consultants and industry groups don’t fully understand all the issues related to declining soil health. OZ Turners and JPH Equipment offers a complete solution to reducing on-farm fertiliser costs by composting using our CT Series of compost Turners. It’s not just about selling a piece of machinery but providing to you all the practical expertise in how to continually produce an top grade soil remediation product.